David Butler serves as an Assistant Professor of Business at Campbell University, teaching finance and trust courses at the undergraduate level. 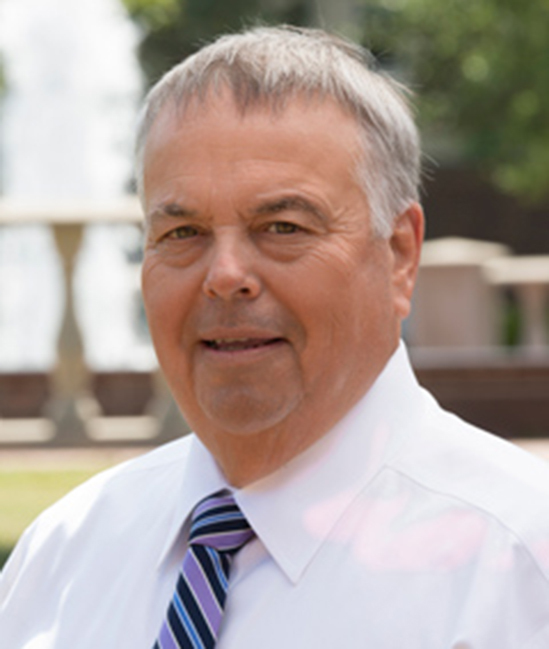 Mr. Butler is a Campbell University graduate, earning both a BBA in Trust and Investment Management, and a Masters in Trust and Investment Management. He is also an Honors Graduate of the National Graduate Trust School, a Certified Financial PlannerTM, a Certified Financial Services Counselor, and a Certified Trust Auditor. Mr. Butler brings a vast amount of knowledge and experience from the financial and trust industry. Throughout the course of his career he has worked for the United States government as a National Trust Examiner in the Office of the Comptroller of Currency. He has worked with numerous banks and financial institutions holding positions of Senior Project Auditor, Director of Trust Operations and Management Compliance, Senior Vice President and Trust Officer, and Chief Operating Officer and Consultant. Butler also co-authored the book Trust Department Risk Management – Preparing for an Exam.